This delicious Keto frypan pizza is as crunchy as the thinnest crust pizzas you can buy. Easy, fast and very low-carb. We make this Keto Frypan Pizza recipe all the time. We’ve tried Fathead pizza but it’s tedious and just isn’t like real pizza dough so we leave it out altogether for a better experience! 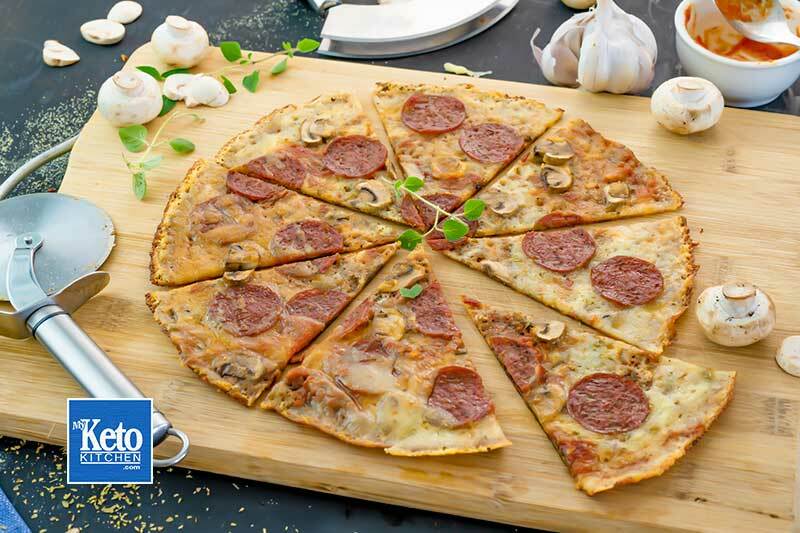 Our all Cheese Base will definitely be a hit with everyone especially those who love thin crispy crust pizza. 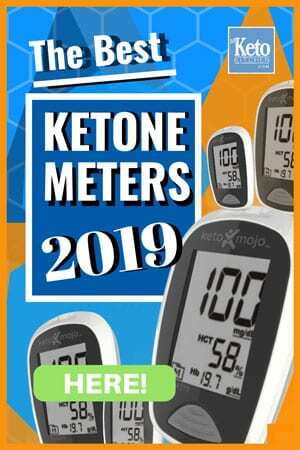 You could make 3 or 4 different Keto frypan pizzas easily in under half an hour and feed everyone. This keto frypan pizza recipe is fast and easy to make in under 5 minutes with a few ingredients for the base and whatever toppings you like (low-carb of course). Keto Frypan Pizza Recipe Cheesy Crust in a skillet. How to make Keto frypan pizza. 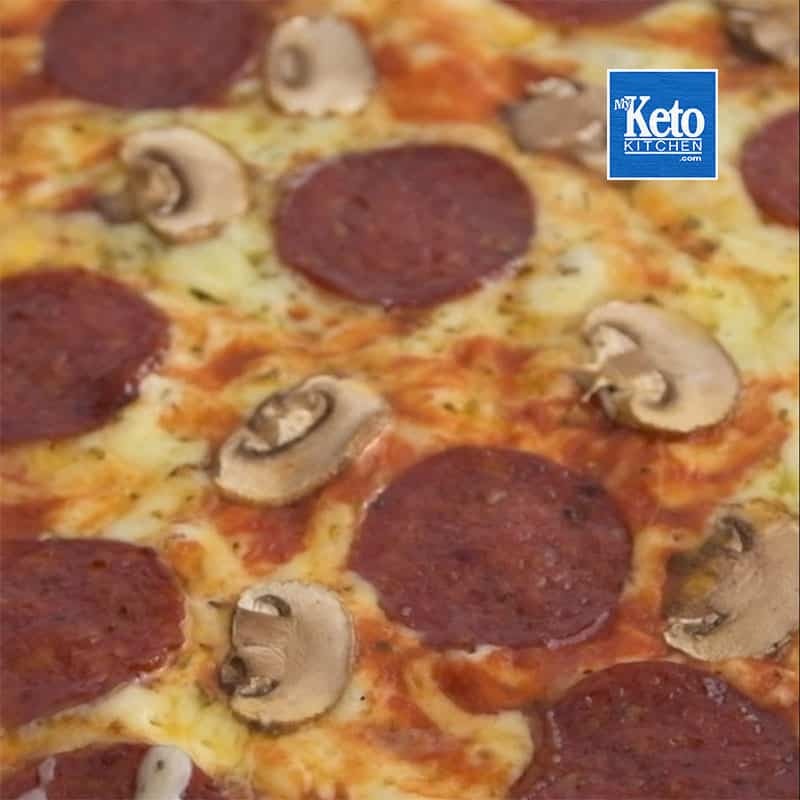 If you like your topping cooked and crunchy before starting put the pepperoni and mushroom on a baking tray and grill for 3 – 5 minutes as this pizza will be cooked from the bottom up and fast. Place the pepperoni evenly over the cheese. Add the sliced mushrooms over the cheese. Now work your spatula around the edges to keep the base lifted and free from the pan, checking underneath as you go. Super Easy & Super Tasty in "5 Minutes". This Keto frypan Pizza will become a regular part of your menu I'm sure. Forget fathead its grainy and tiresome. 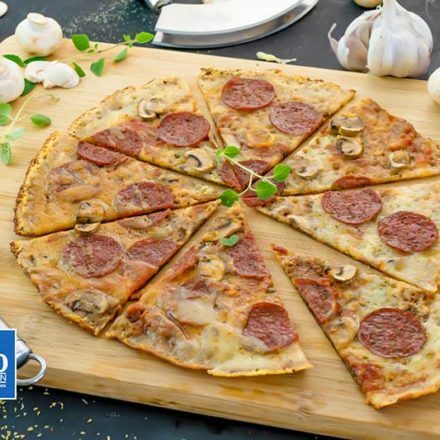 This all Cheese Based Pizza is "Crispy" for the lovers of thin crust Pizza! 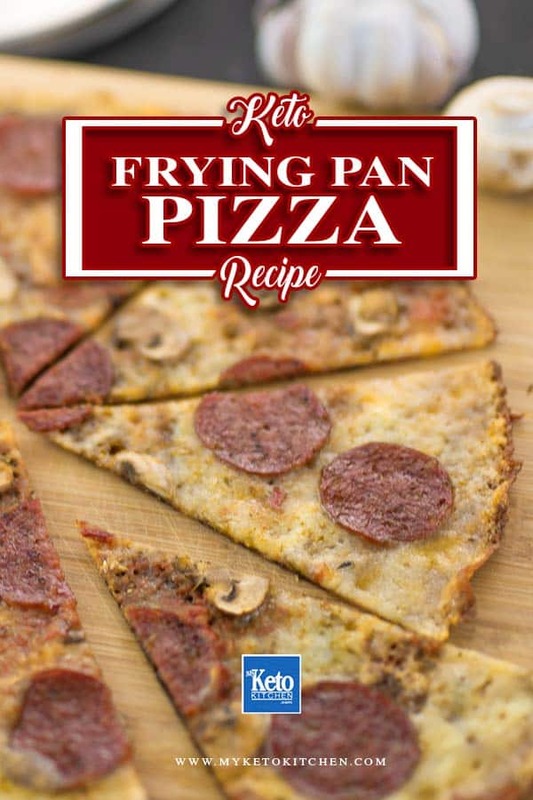 You don’t have to stop at the ingredients listed above, try adding chicken, ham, bacon, ground beef or any other low-carb ingredient to your Keto Frypan Pizza. Keto Marinara Sauce Recipe – Low Carb & “Easy” – How to Make it here!